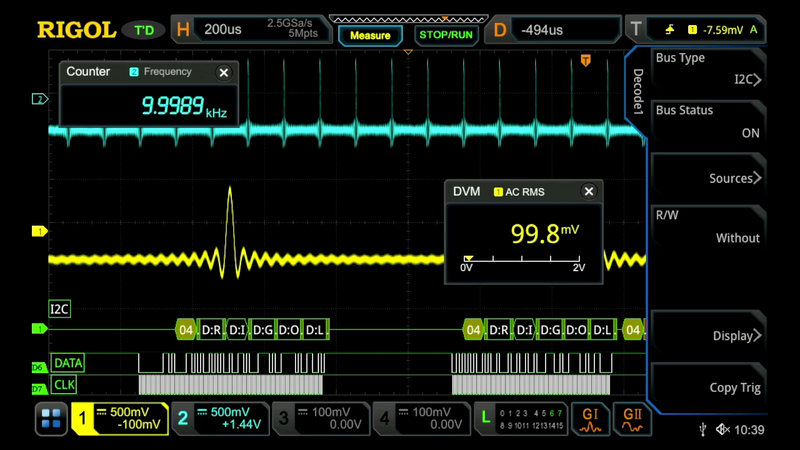 The 7000 Series Oscilloscopes combines best in class sampling and memory depth with our modern, flexible User Interface enabled by our new UltraVision II architecture and innovative Phoenix Chipset. With 100 to 500 MHz models each with 4 analog channels, the 7000 Series brings innovative analysis and visualization capabilities to embedded design, power analysis, serial decode, and RF applications. Analyze your critical signals with zone triggering, 7 instruments in 1, Enhanced FFTs, color grading, and histograms all supported by the high sample rate, deep memory, and full memory measurements. 7000 Series Oscilloscopes provide unprecedented value and innovation in our mainstream embedded platform.? Purchase any 7000 Series and get a free Bundle Option. 200 MHz and 350 MHz models also get a Bandwidth Upgrade Free. 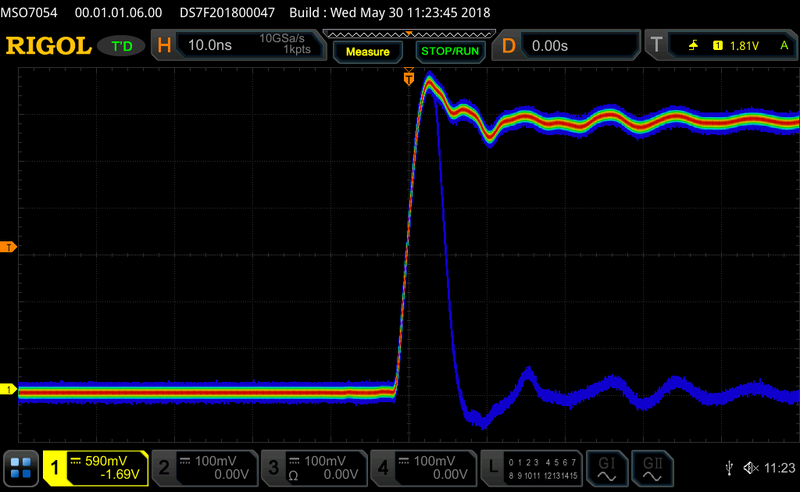 10 GSamples per second makes it possible to see short and transient signal artifacts on the highest speed embedded signals. Oversample 500 MHz signals at 20X to highlight small deviations or capture up to 200 milliseconds of data with 5X oversampling on 500 MHz for ultimate signal analysis flexibility. The 7000 provides up to 500 Mpt record lengths while making it easier than ever to utilize these samples. The 7000 provides complete search navigation and wave recording capabilities to harness the value of our deeper memory. 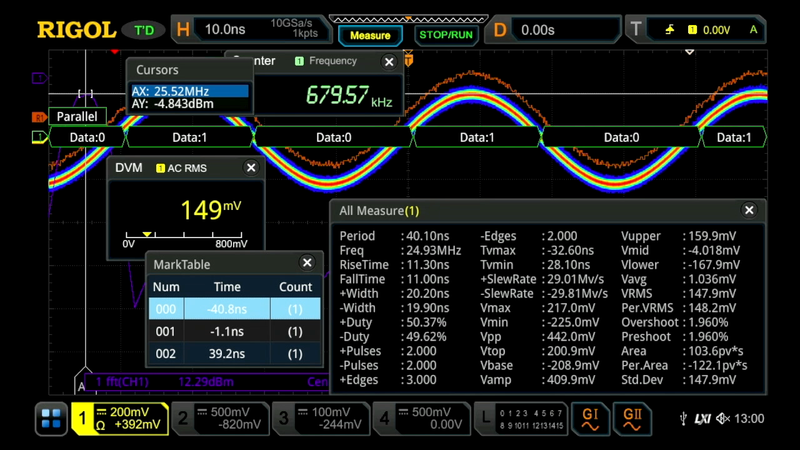 7 instruments in 1 Combine an Oscilloscope, Logic Analyzer, Protocol Analyzer, Waveform Generator, Voltmeter, and Counter/Totalizer in one instrument to quickly find answers to your measurement challenges. The MSO7000 Series include all 7 instruments in 1. Solve any of your embedded design challenges whether you need to emulate analog or digital communications, capture high speed signals, verify levels, decode serial communication, monitor parallel buses, or count pulses the MSO7000 makes it possible to quickly and easily move between instrument capabilities all from 1 integrated interface. 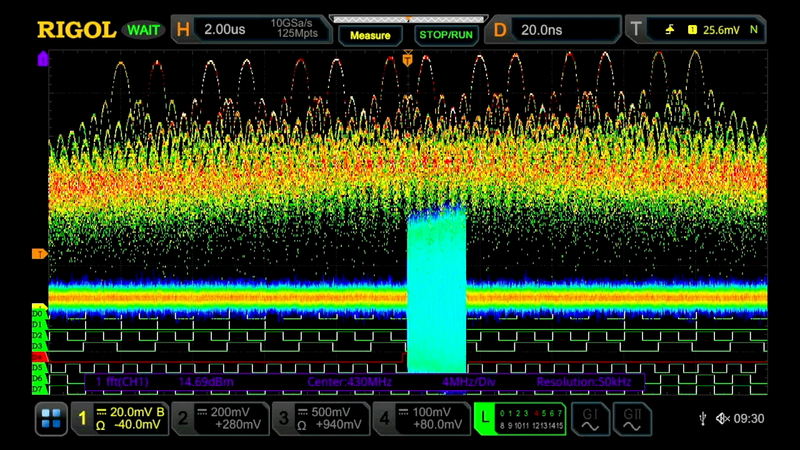 600,000 wfms/s Waveform Capture rate Minimize scope “dead time” between trigger events and increase observations of random and sporadic events. Faster capture times reduce the time it takes to visualize these transient effects. 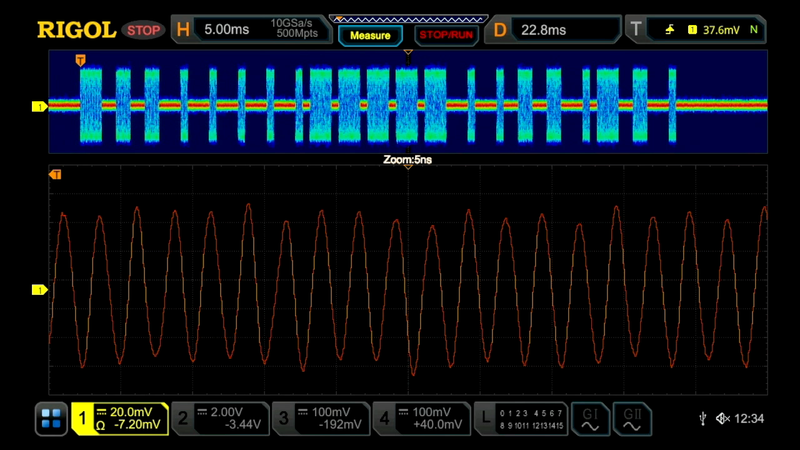 Most of the scope’s capabilities can be used without sacrificing waveform capture rate performance. This enables detailed analysis with high signal fidelity. 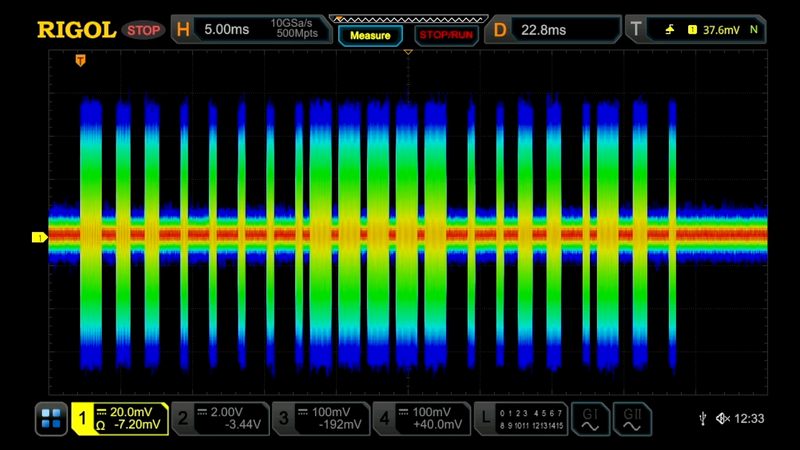 With RIGOL’s advanced color graded display engineers can visualize signal anomalies in an intensity color grading even when overlapping with other signals artifacts in the current trigger mode. The 7000 Series provides decoding on up to 4 serial buses simultaneously. The 7000 provides the option of viewing traffic in a comprehensive event table. Choose from our expanded bus list including RS232/UART, I2C, SPI, LIN, CAN, FlexRay, I2S, and MIL-STD-1553. Add to that search and mark capabilities for the most common serial buses to debug systems quickly and easily. With a 10.1 inch touchscreen, full set of knobs and buttons, and mouse support the 7000 makes it easy to analyze signals whichever way works best in your lab. The included interactive browser control allows interactive control from a phone or tablet. PC software provides remote operation and control. The programming interface makes it possible to automate complex test sequences. The FFT capability on the 7000 utilizes up to 1 million points for fine resolution. The 7000 Series advanced user controls makes it easier to find signals of interest in the frequency domain. 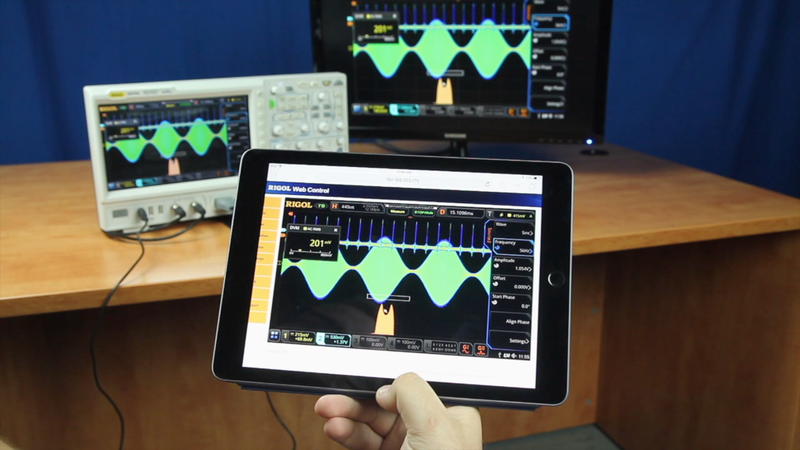 The color FFT function provides a probability colorization that highlights transient and hopping RF signals much like a real-time spectrum analyzer.